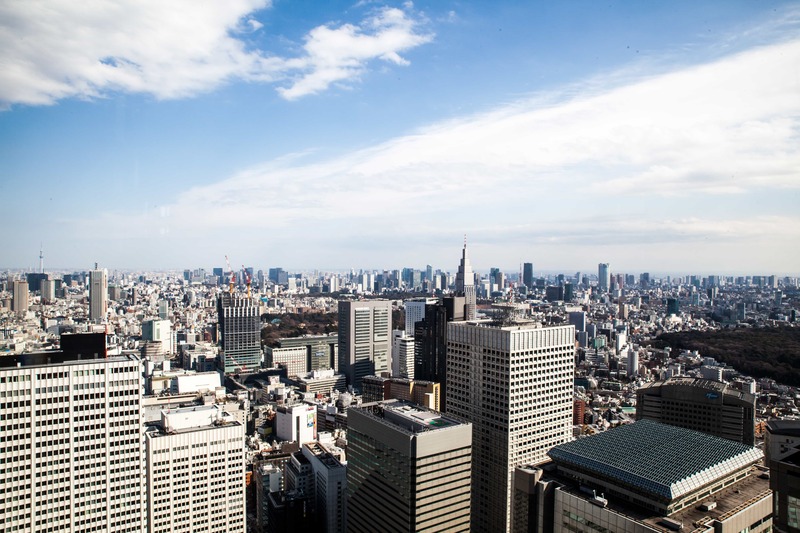 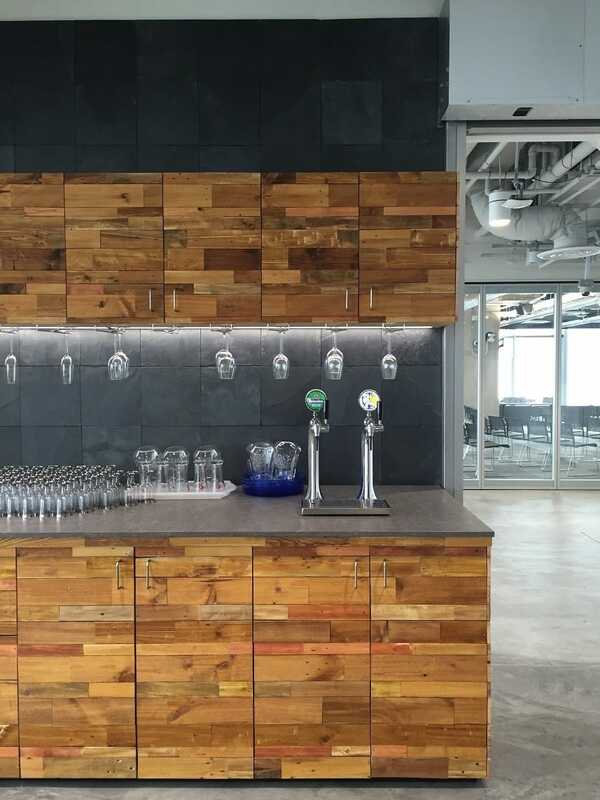 Working in an office doesn’t have to mean being a cubicle rat hunched over a stuffy desk. 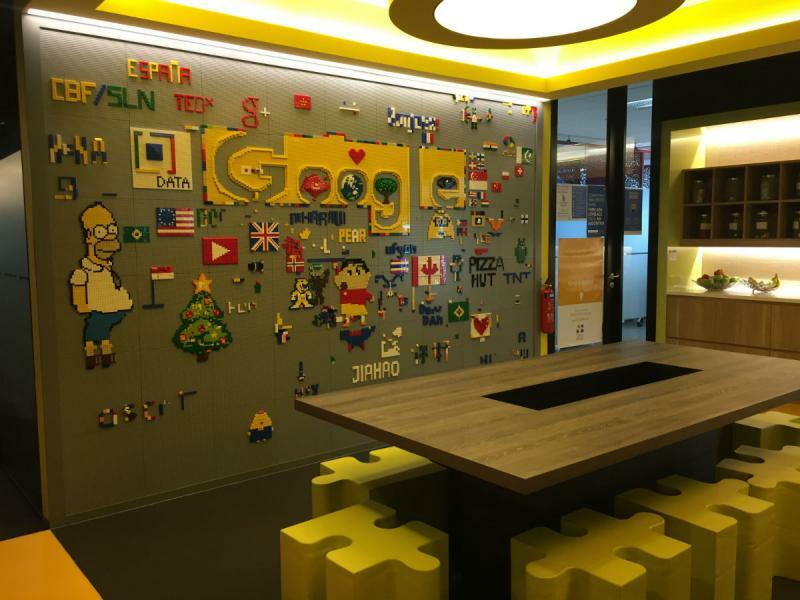 Companies like Google and Facebook have famously overhauled the traditional office, creating work spaces that integrate lounges and entertainment facilities so their employees can feel right at home. 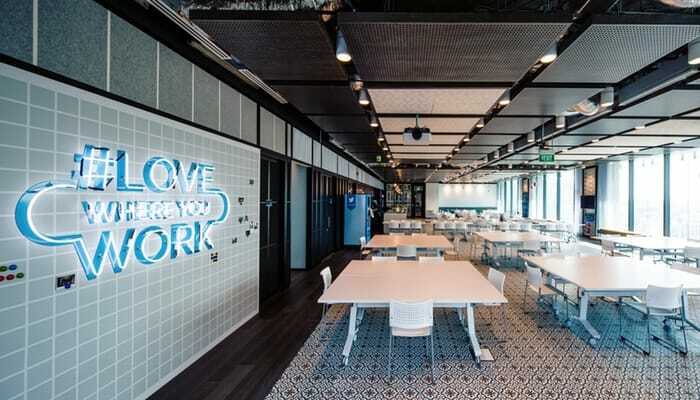 These creative offices are beautifully designed and considerately equipped with everything from mini gyms to gourmet cafeterias. 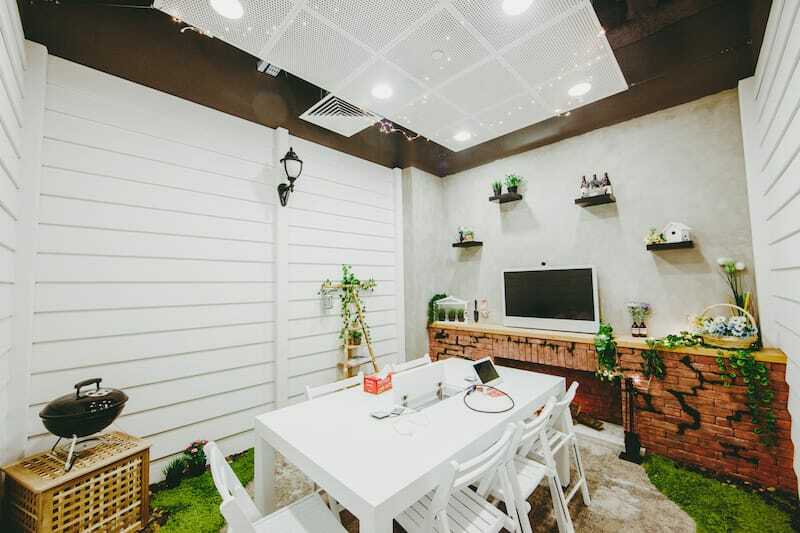 Shout has curated this list of 7 dream offices in Singapore that will make you question if it’s time for a job switch. 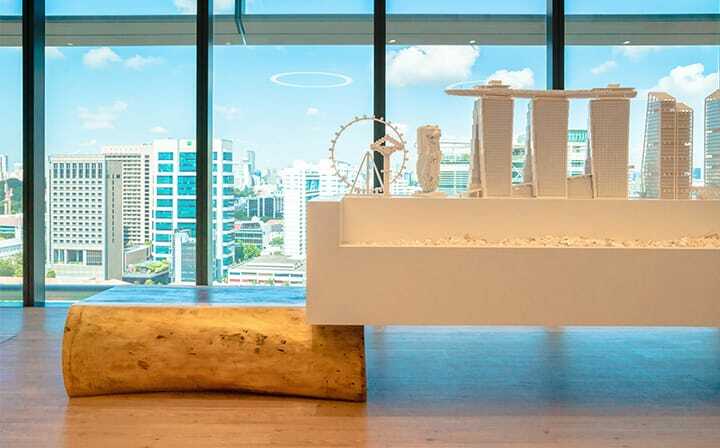 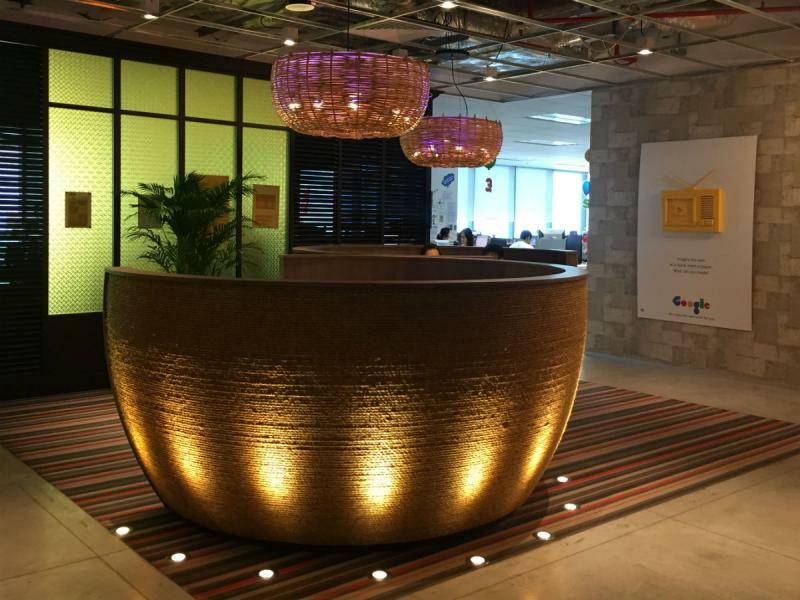 Designed by local artist and LASALLE faculty member Nicholas Ooi and his team, this APAC office is inspired by Singapore’s heritage. 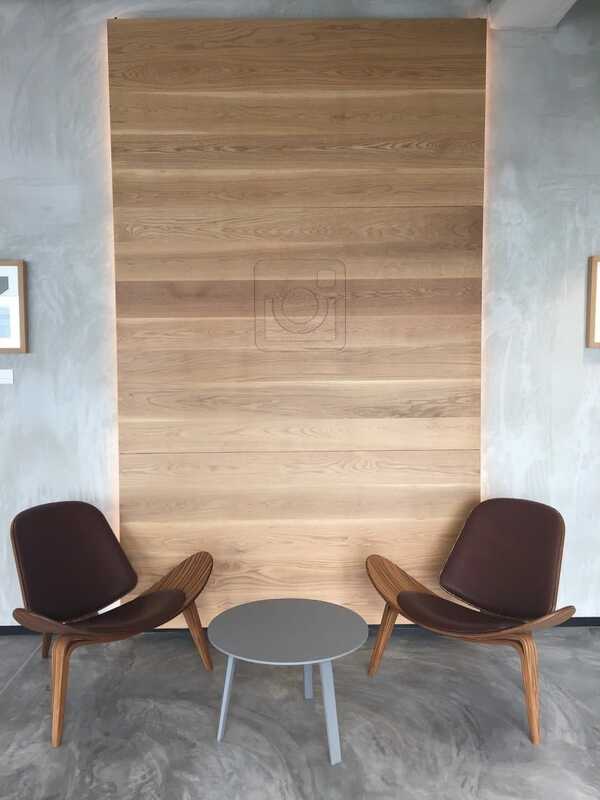 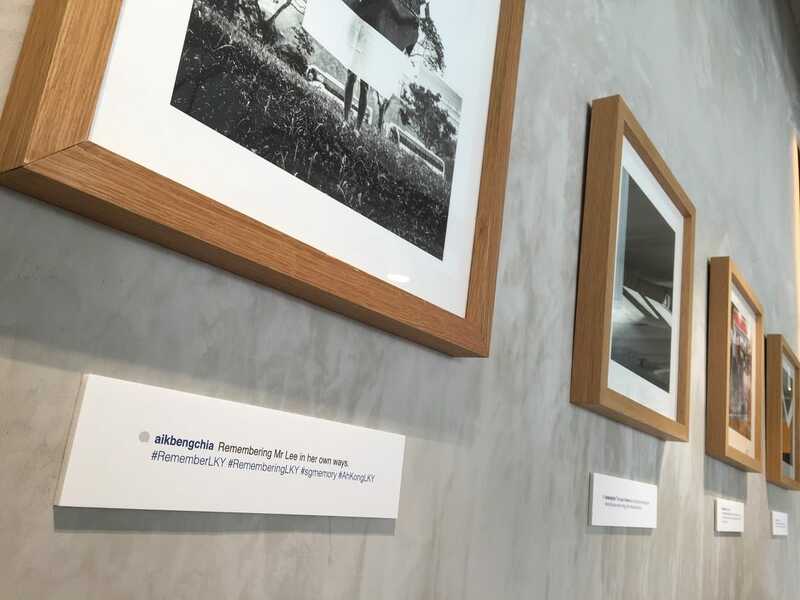 From Peranakan-inspired tiles to classic old HDB grilles, the whole design concept also showcases Twitter’s core values and their first ever tweets from Russia to Australia. 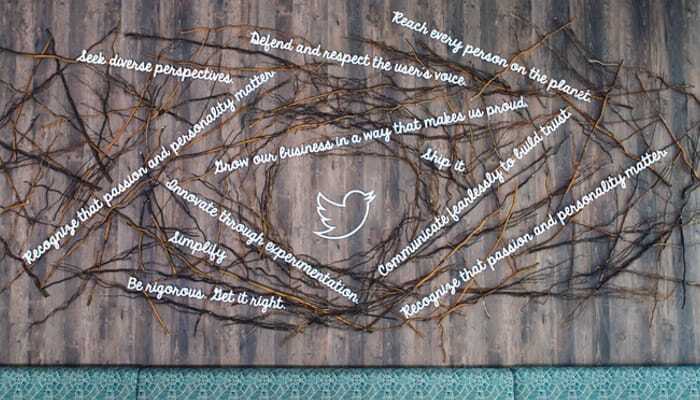 Ever wondered how Twitter visualises its data? 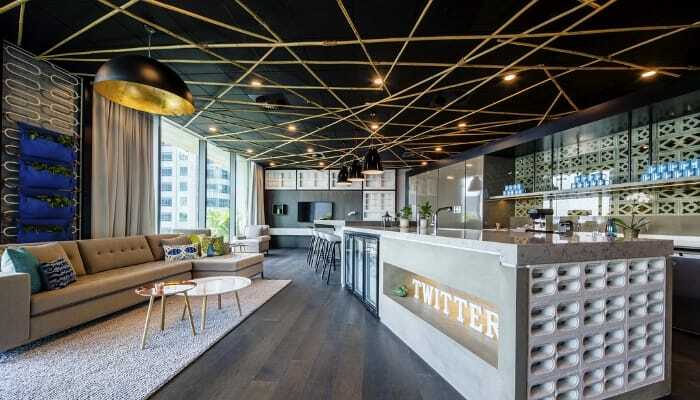 The office has a #RealTimeLab where new tweets are flashed every second in real time. 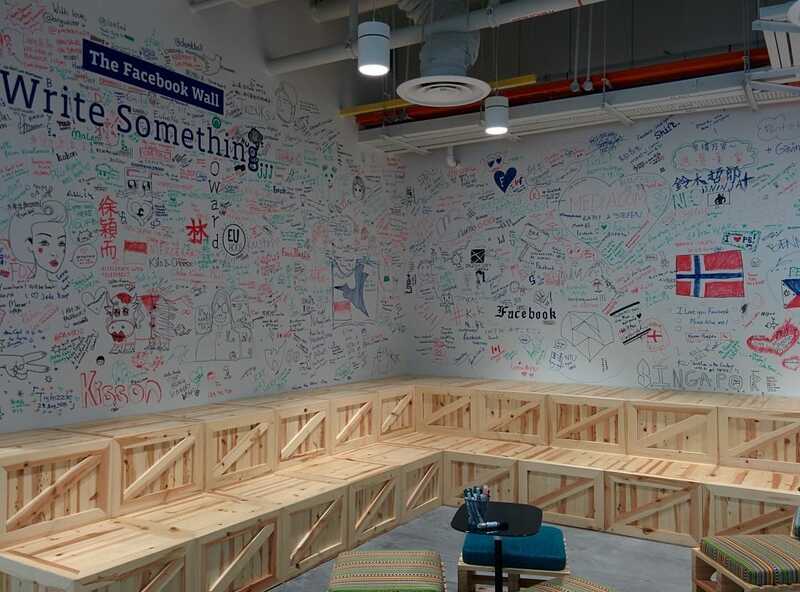 Located at South Beach Tower , Facebook has already commandeered four floors of this new building that features Singapore’s skyline. 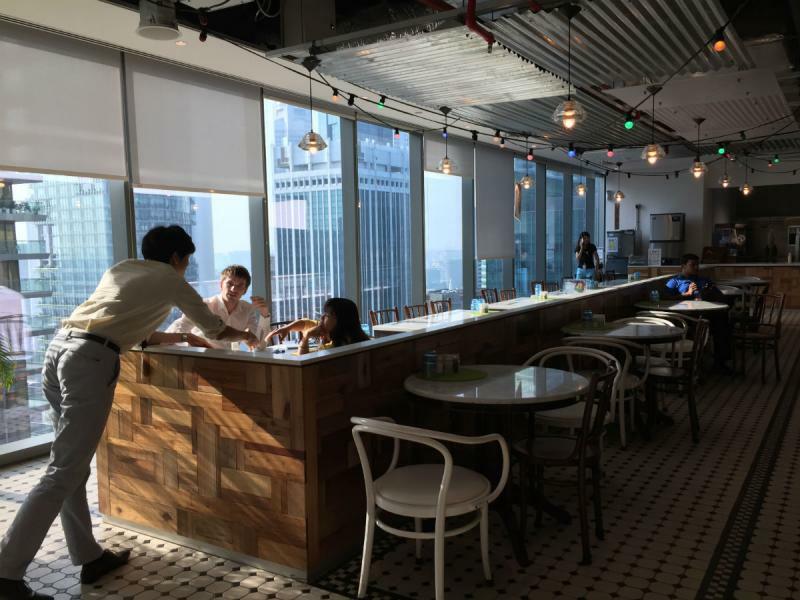 Facebook workers have their own cafeteria located at the 33rd floor of the building that provides 3 meals each day. 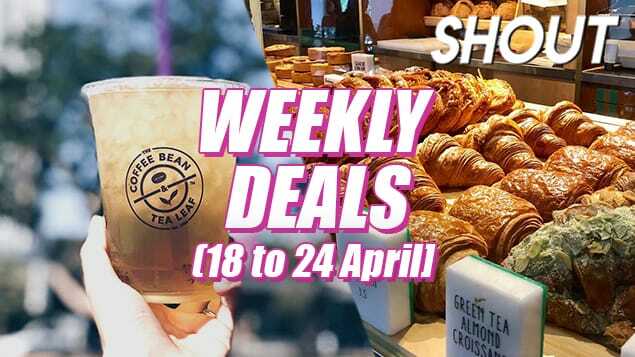 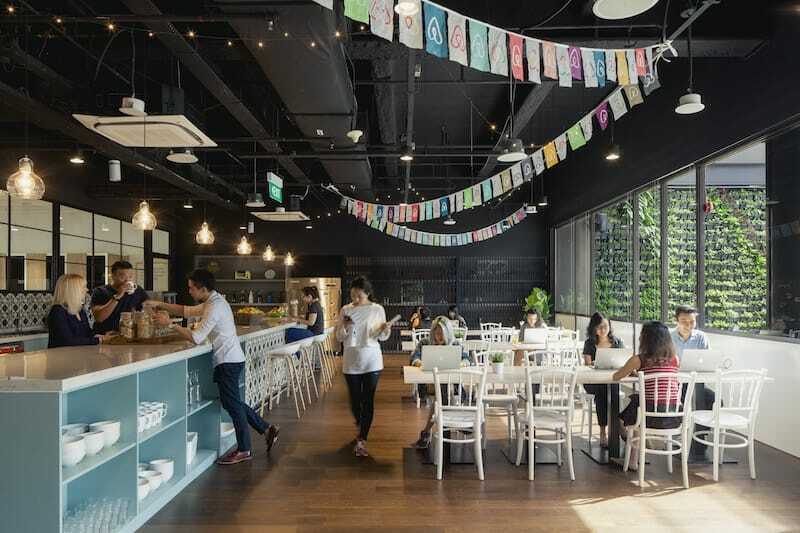 Apart from serving gourmet local and international cuisines, it even has a pastry section to satisfy employees with a sweet tooth. 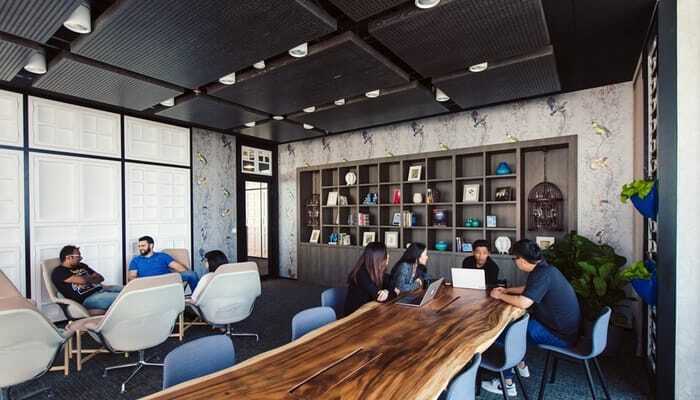 Back in their office, all desks have adjustable heights and employees can decide if they want to work sitting or standing. 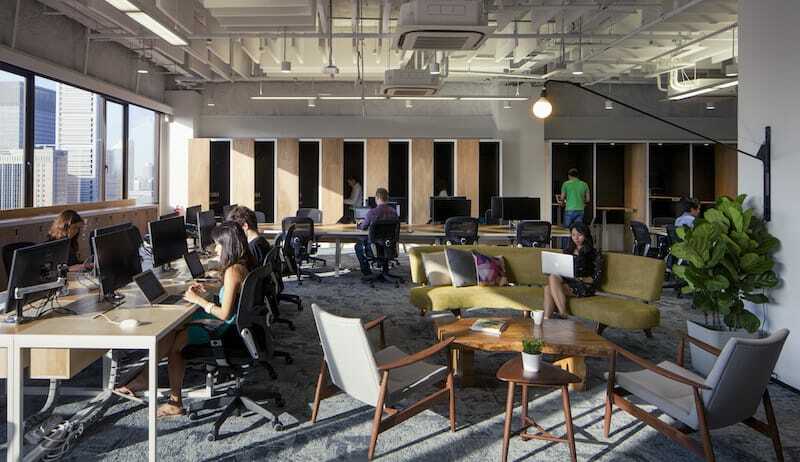 To promote a healthy lifestyle, Facebook even has treadmill desks for health-conscious employees to exercise while doing their work. 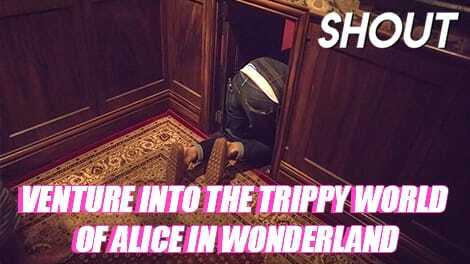 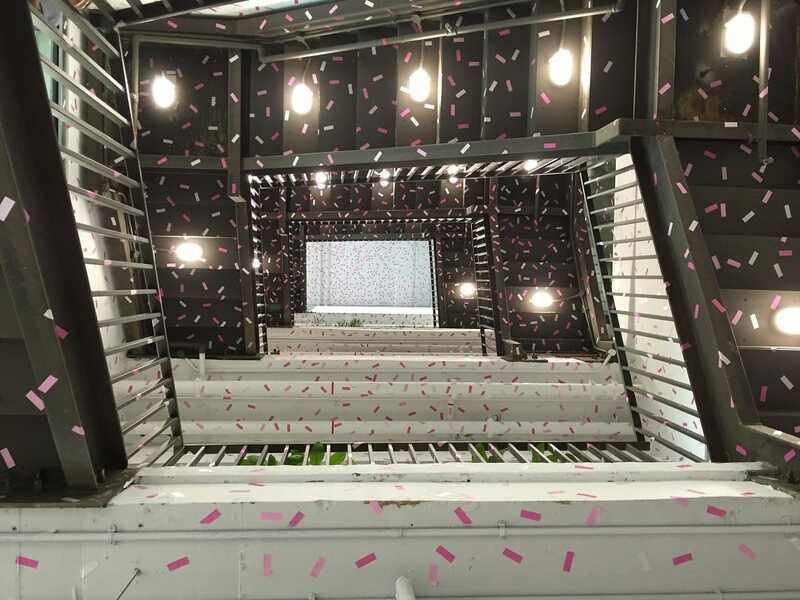 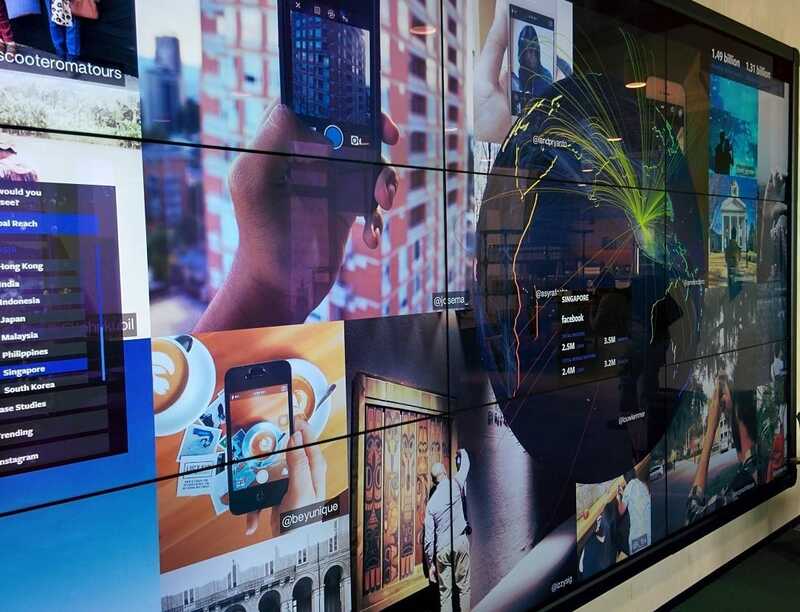 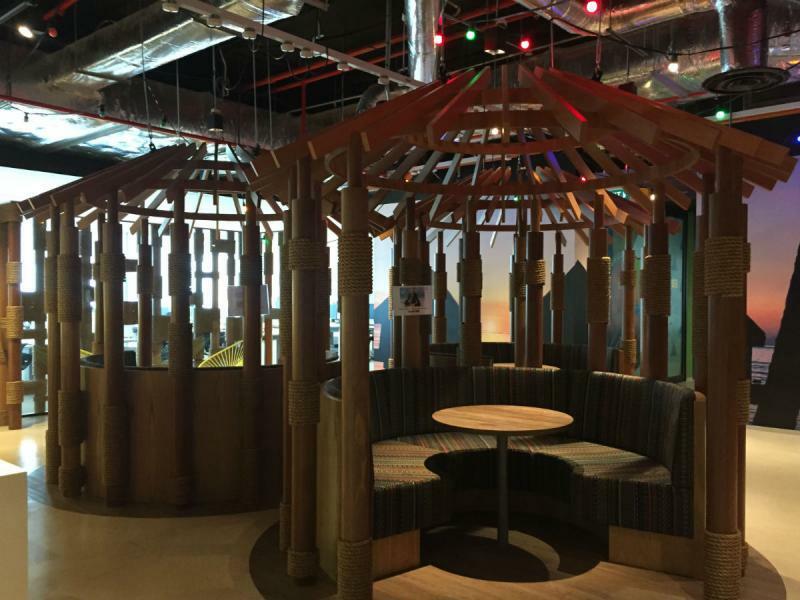 It’s no secret that Google has some of the most creative offices of all creative offices. 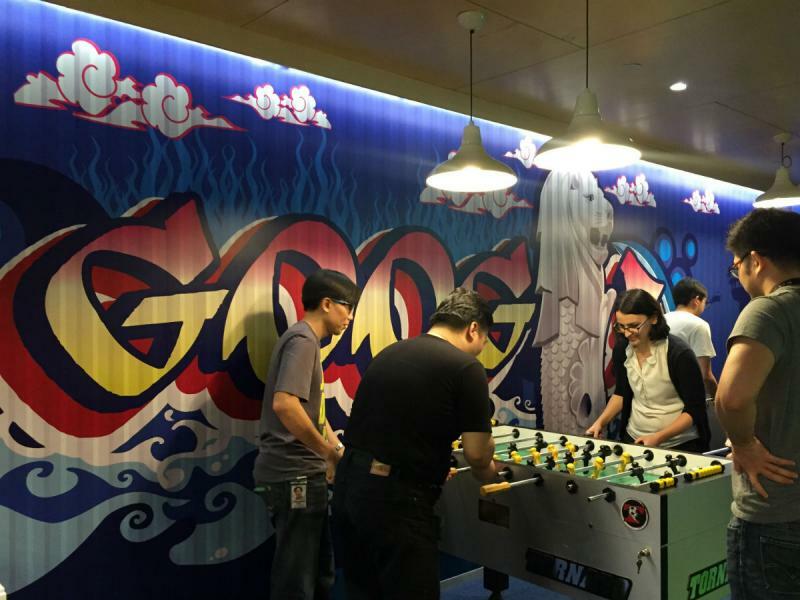 Google’s HQ in Singapore is as amazing as you probably think it is. 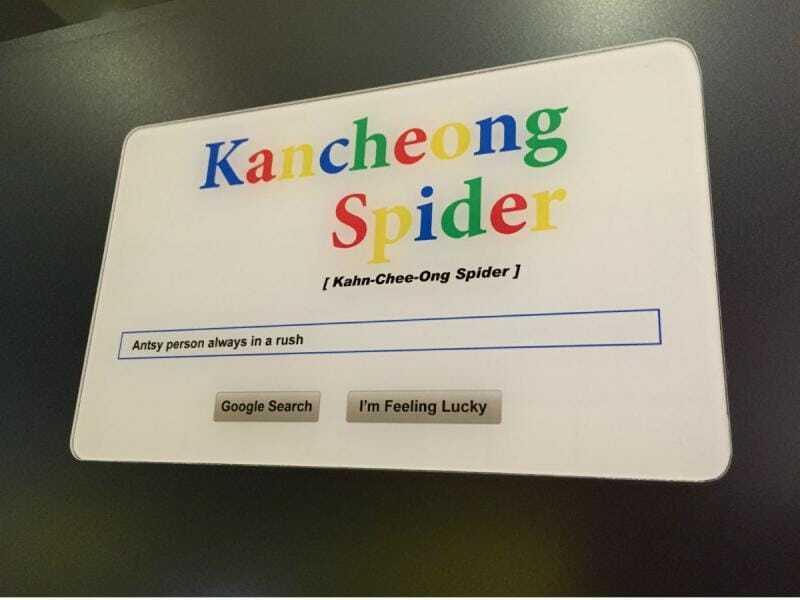 Their office spaces are named after local Singlish catchphrases such as ‘Kancheong Spider’. 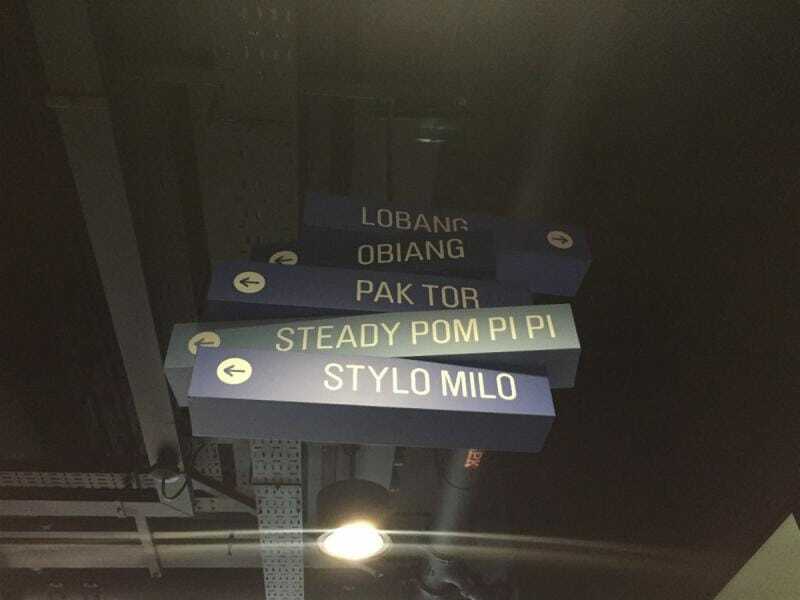 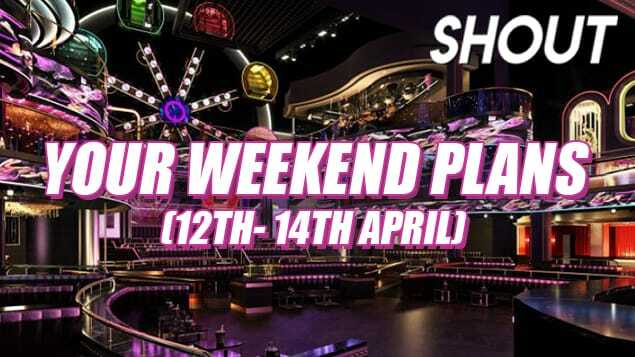 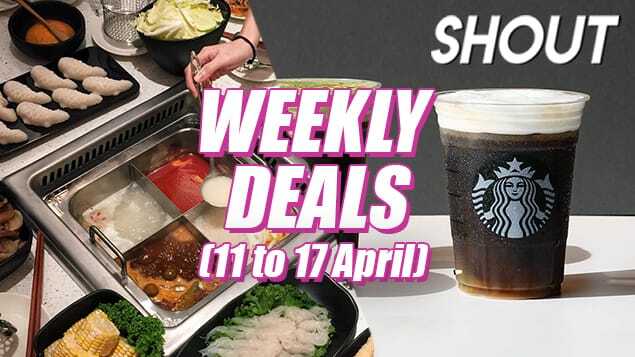 They even display how to pronounce some of our most beloved Singlish terms and explain the meanings behind it! 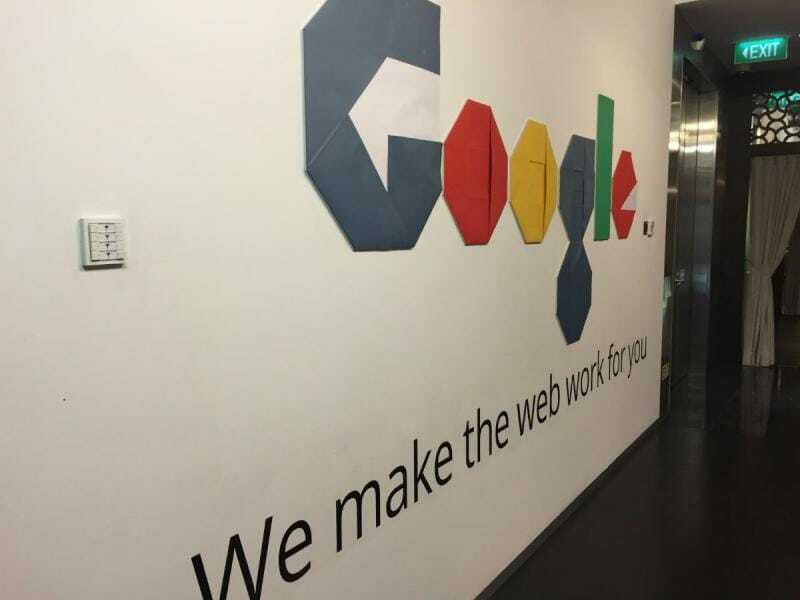 Just like Facebook, Google also has their own cafeteria that serves free breakfast and lunch for their workers – and it’s aptly dubbed the ‘Goopitiam’. 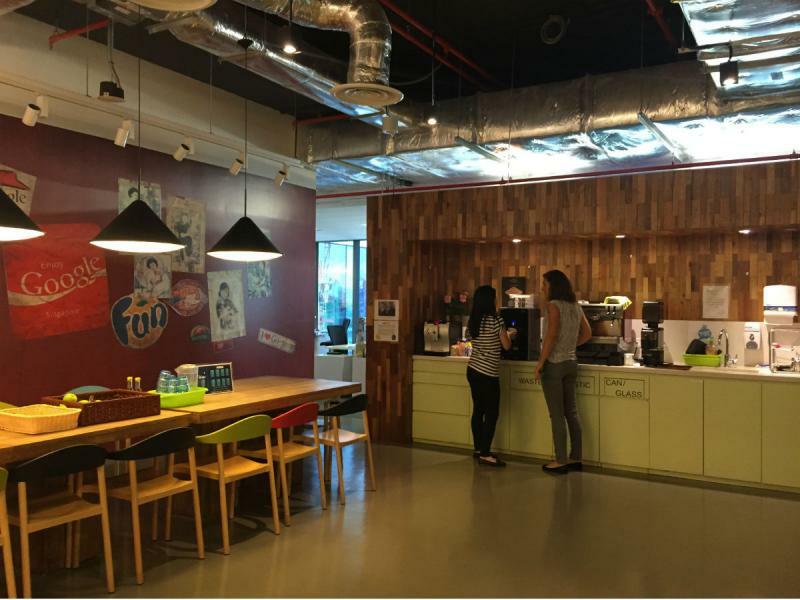 Google’s office also has micro-kitchens in the office with well-stocked fridges and coffee machines. 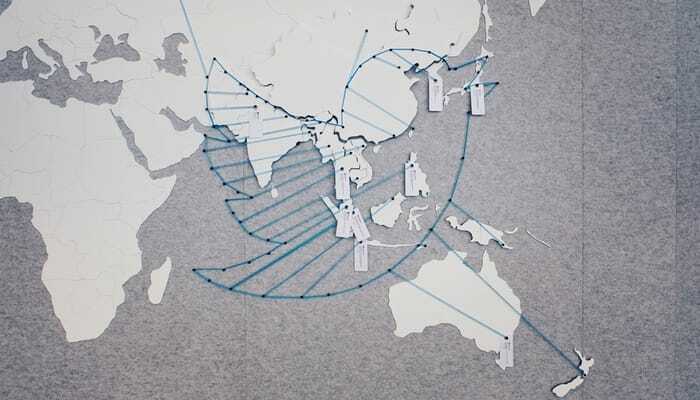 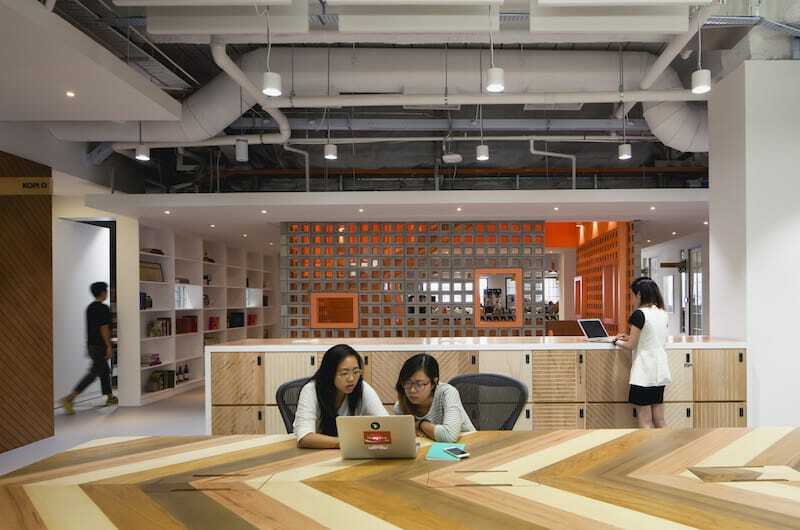 Airbnb’s office design is influenced by Singapore’s heritage and famous landmarks. 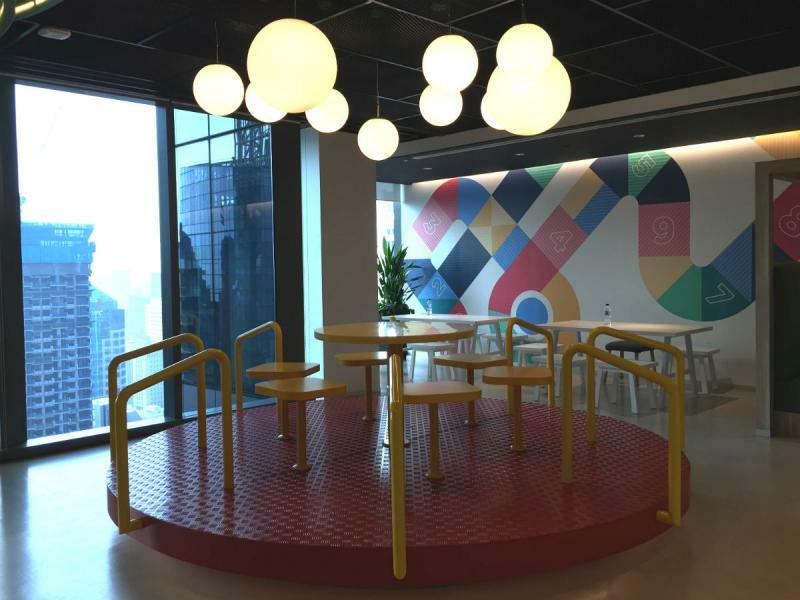 The office has ‘Kopitiam chairs’ in their cafeteria as well as a dragon rocking horse inspired by our local playgrounds. 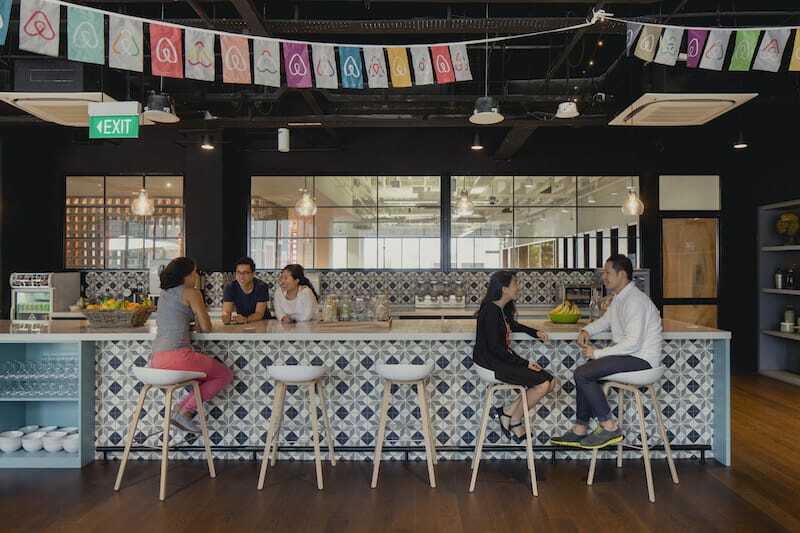 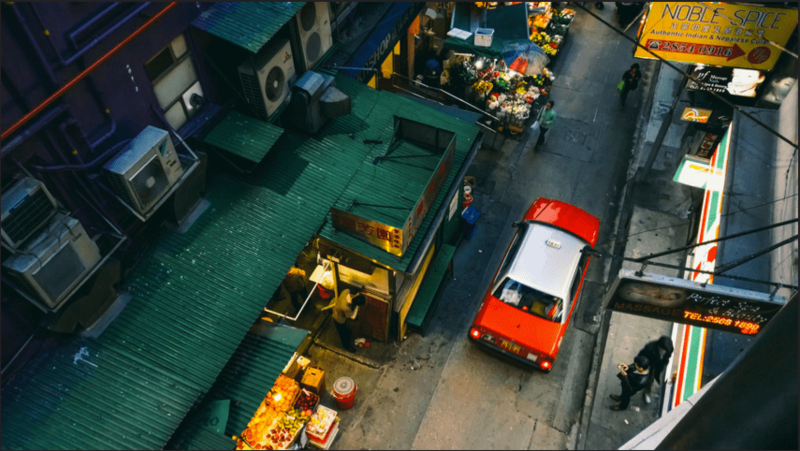 Airbnb’s home rental concept has revolutionised the way we travel and sparked in many jet-setters an appetite for authentic travel experiences. 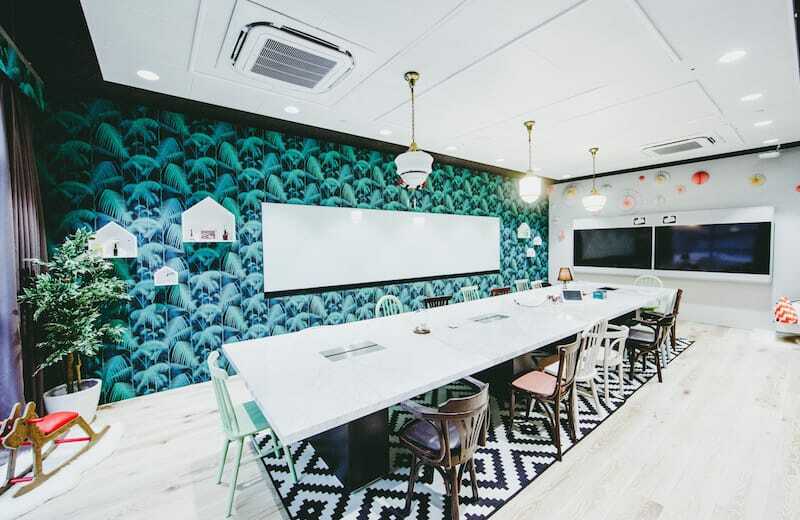 All of Airbnb’s meeting rooms are inspired by beautiful homes from diverse destinations listed on their lodging rental website. 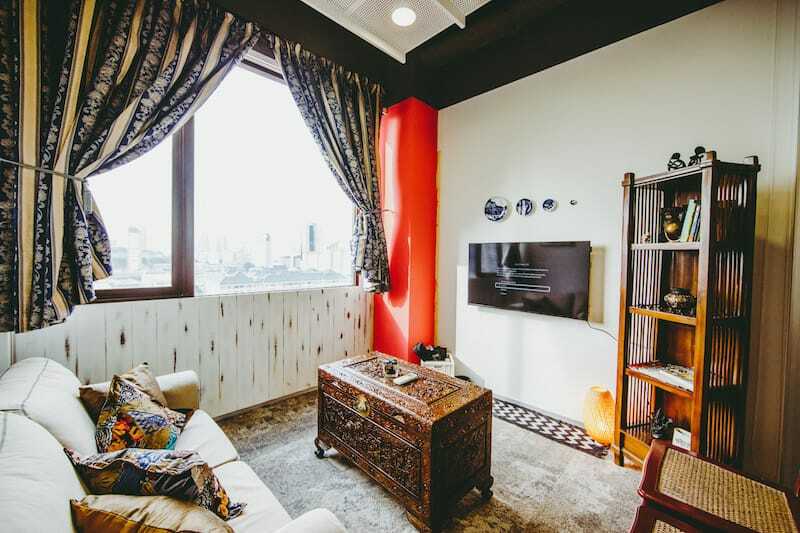 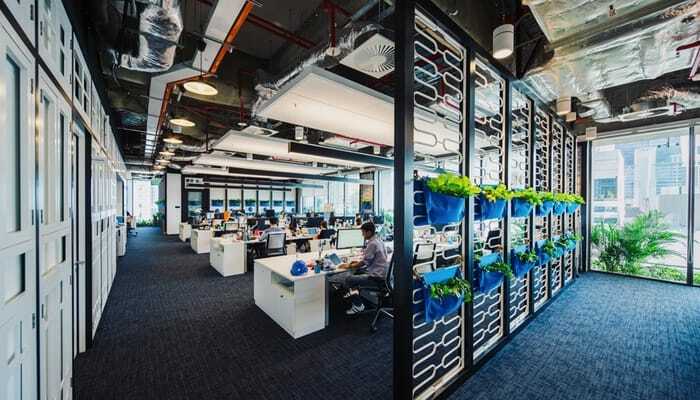 Iconic homes featured in their office include an Andy Warhol-inspired art loft in Bangkok, as well as an Auckland meeting room that brings the outdoors, indoors. 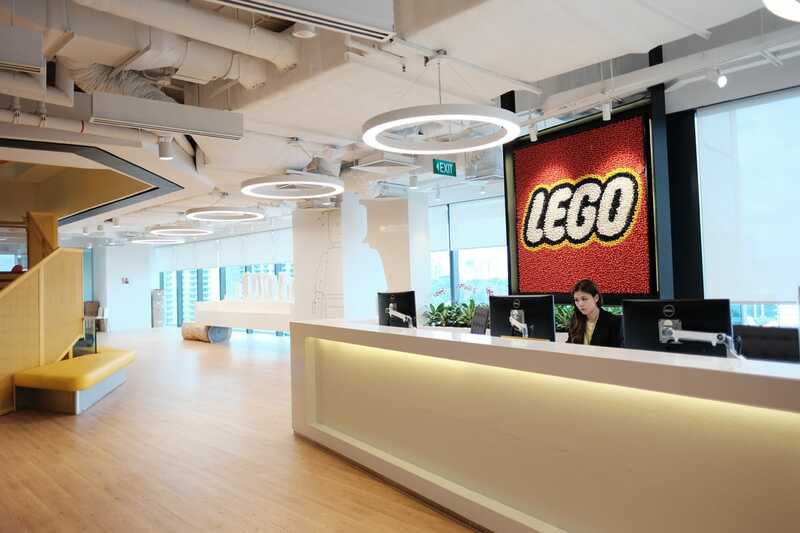 Located at South Beach Tower in Singapore’s central Bay Area (same building as Facebook), LEGO’s main new office in Singapore is yet another drool-worthy workspace. 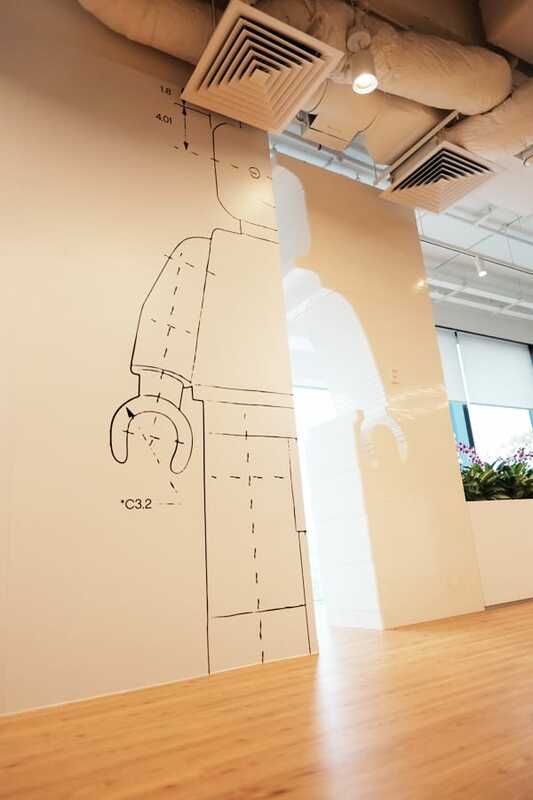 The spacious new office can house 400 LEGO employees across three floors because it’s three times the size of their former office. 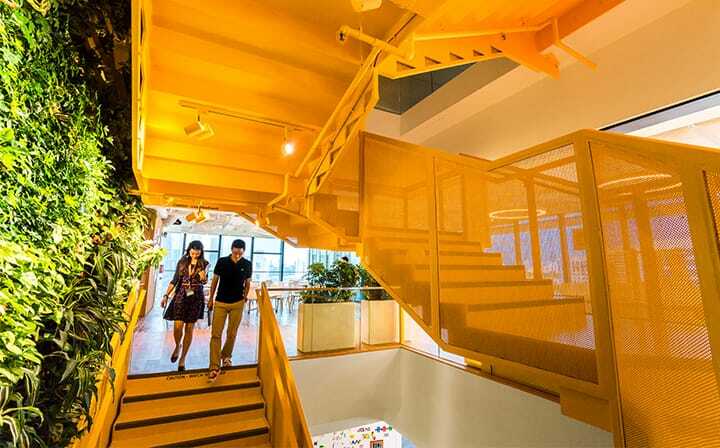 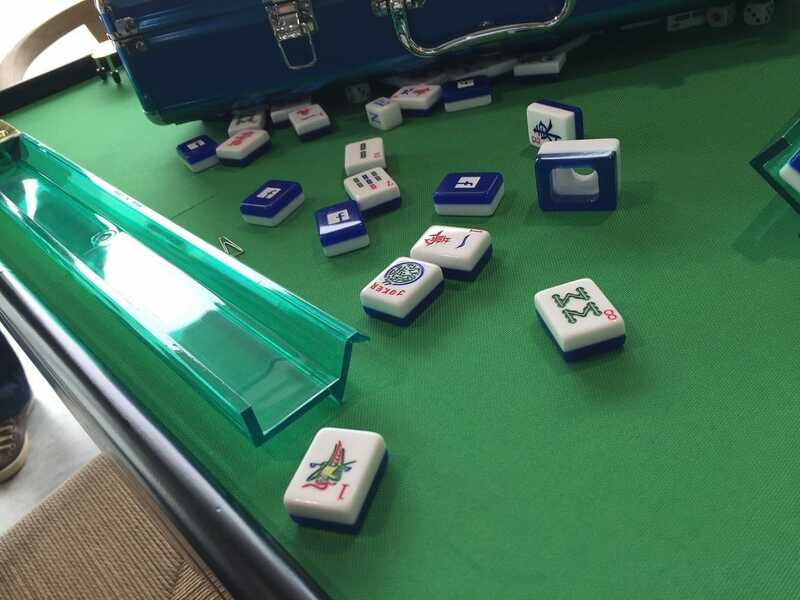 LEGO follow Activity Based Working (ABW) as their new way of working for employees. 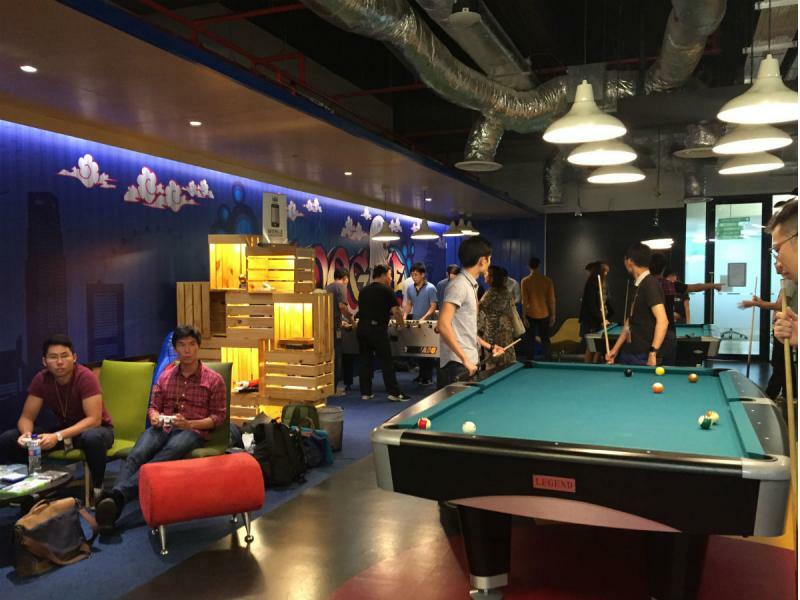 The company provides their employees with a choice of where to work, in their activity based zones. 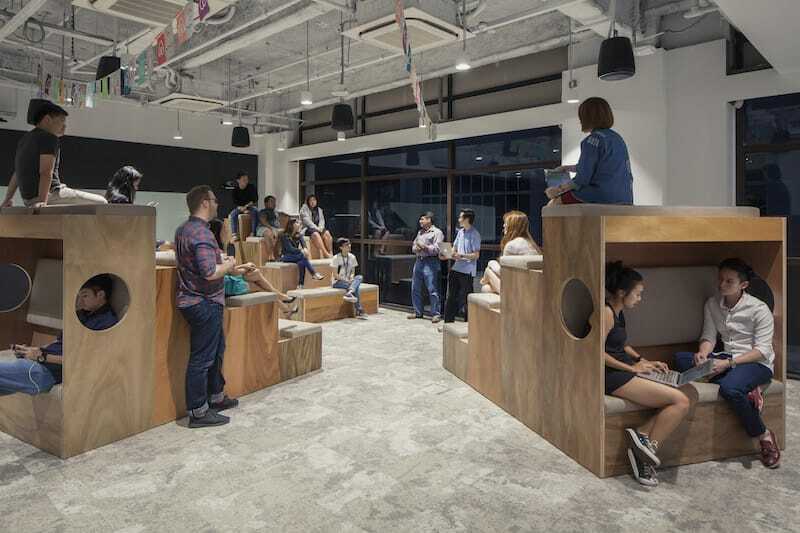 This practice is said to encourage greater collaboration and productivity. 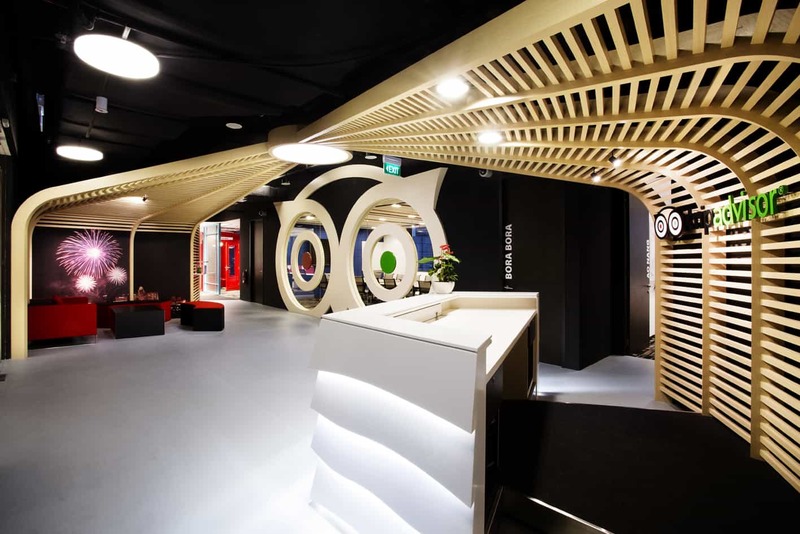 Instead of being confined to a desk, employees store all their belongings in customisable lockers. 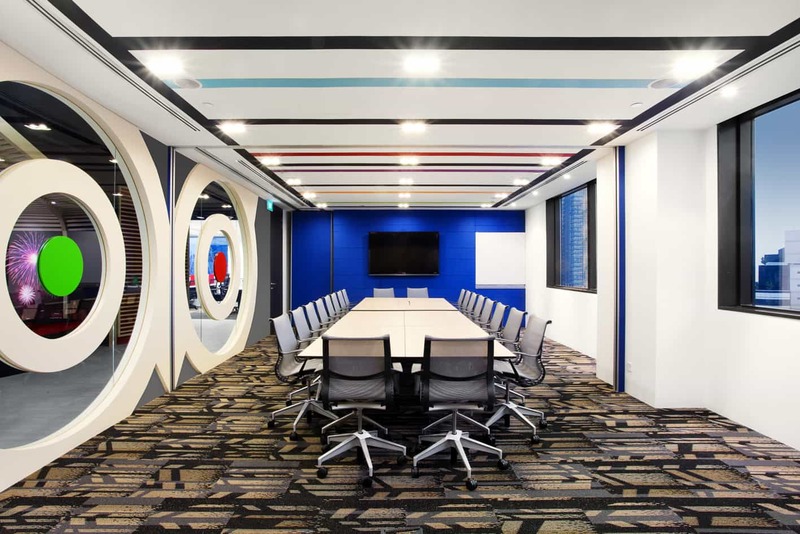 Digital and marketing consulting agency SapientNitro Singapore owns the bragging rights to an office that is literally easy on the eyes. 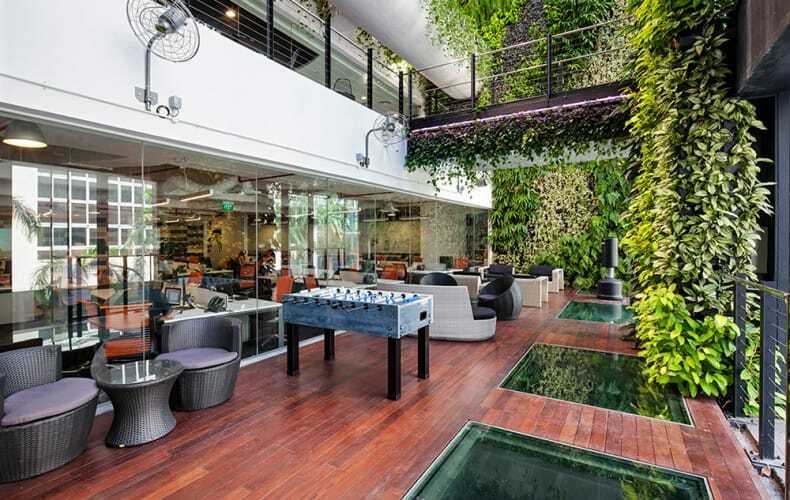 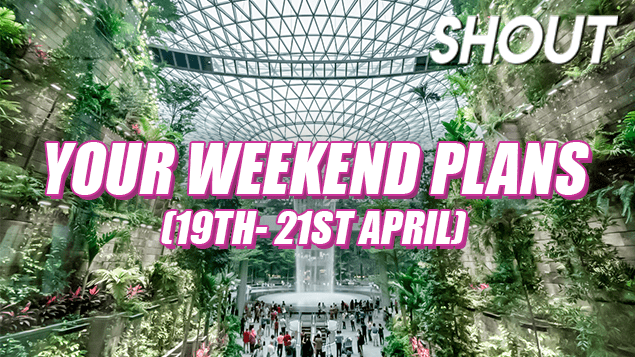 Their two outdoor garden terraces – complete with a floor to ceiling hanging garden – will soothe the tired eyes of any overworked employee. 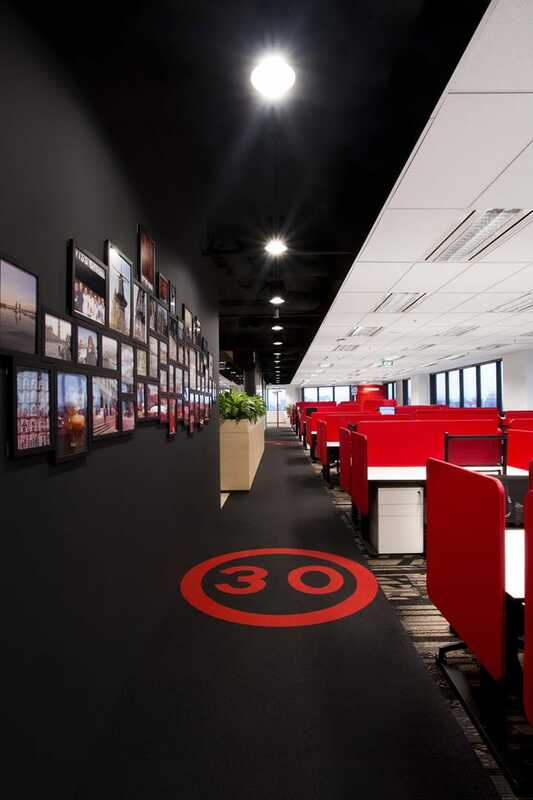 The office was designed with the goal of creating collaborative spaces which are open, fun and flexible. 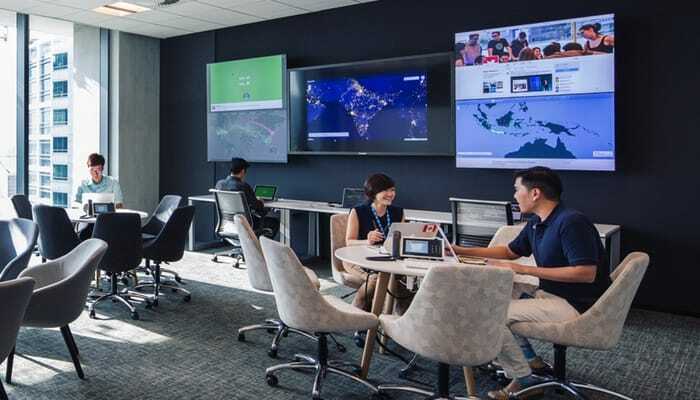 Located in the PricewaterhouseCoopers building, TripAdvisor moved into their new space to support the company’s rapid growth in the region. 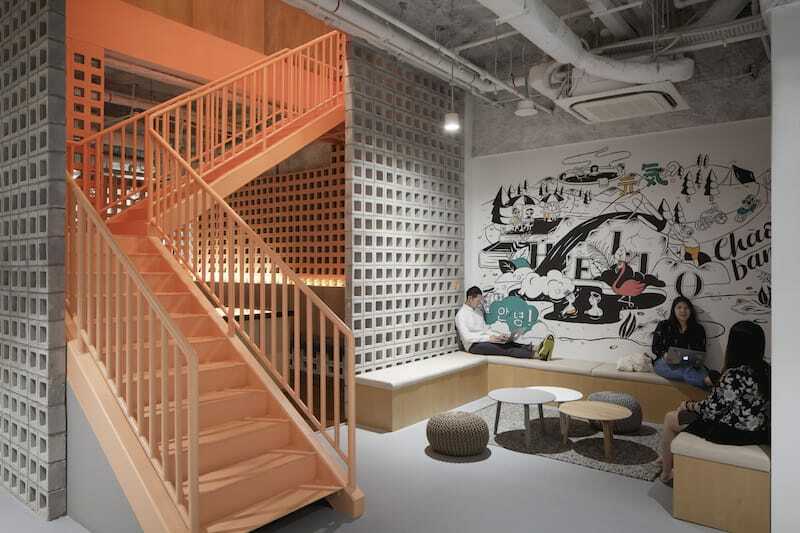 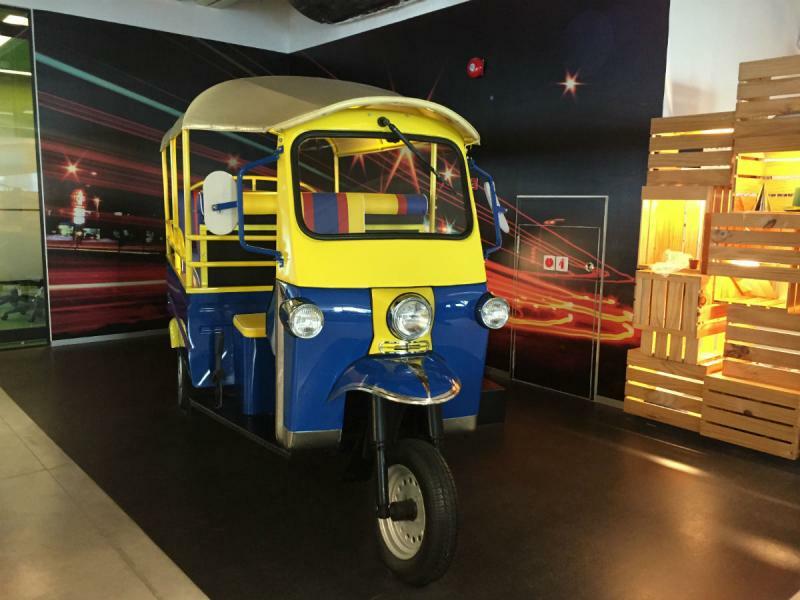 Its design embodies the company’s young and vibrant work culture and is – of course – travel themed. 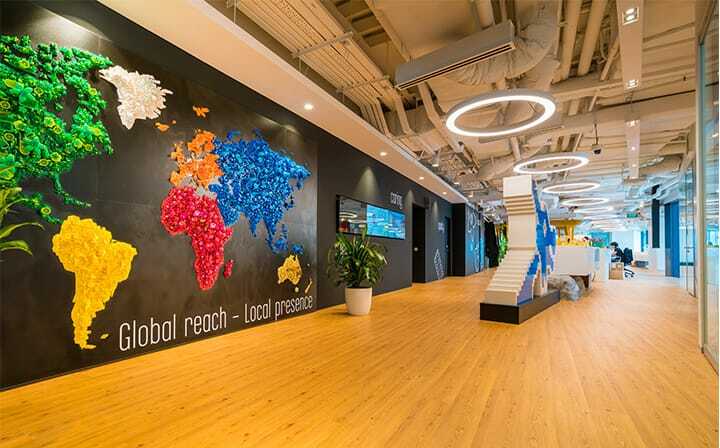 A giant mural of a world map adorns the pantry wall and glass partitions are decorated with passport stamps. 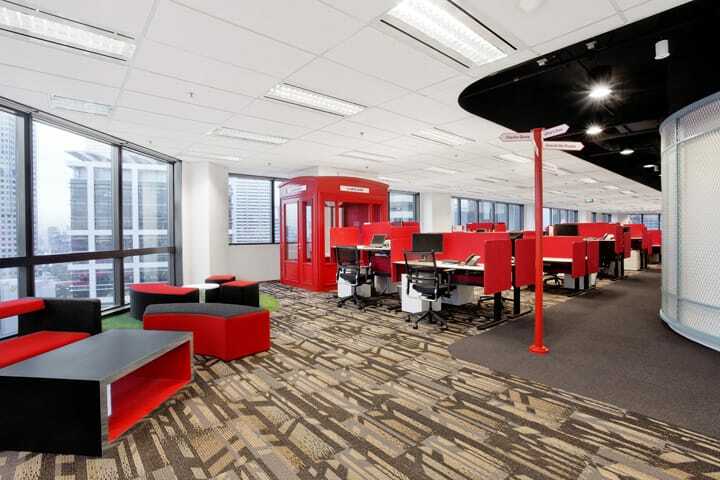 Another interesting quirk is that their meeting rooms are designed after London’s famous red phone booths.